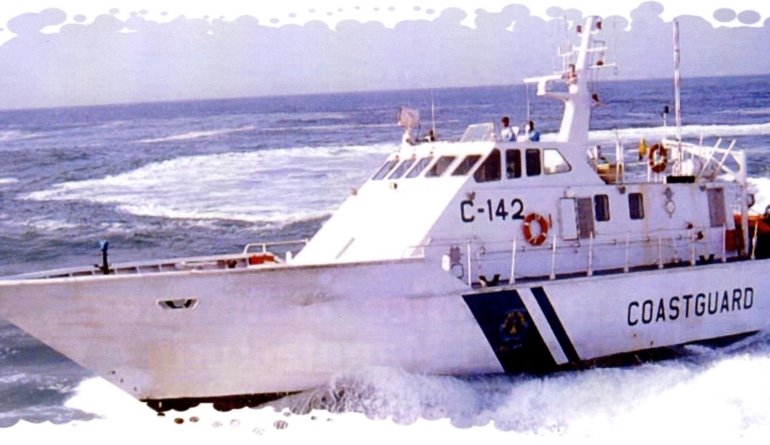 Global Marine Design were commissioned by Thornycroft Maritime to design a pair of 26 metre INTERCEPTORS for the INDIAN COAST GUARD in 2000. 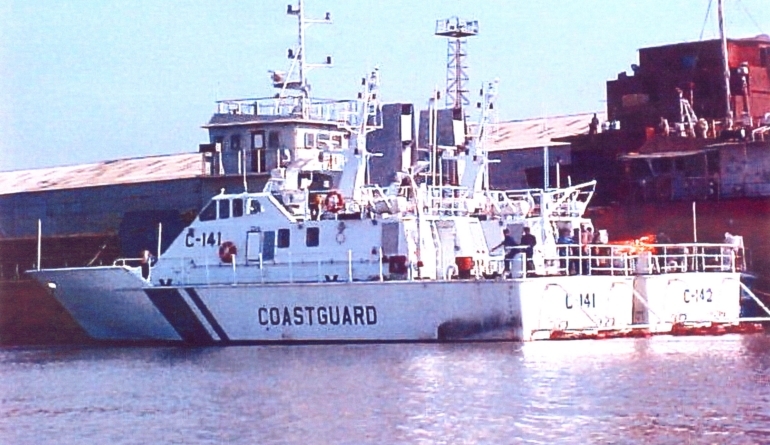 The marine kits were shipped to India where they were assembled by ABG shipyard in Surat. 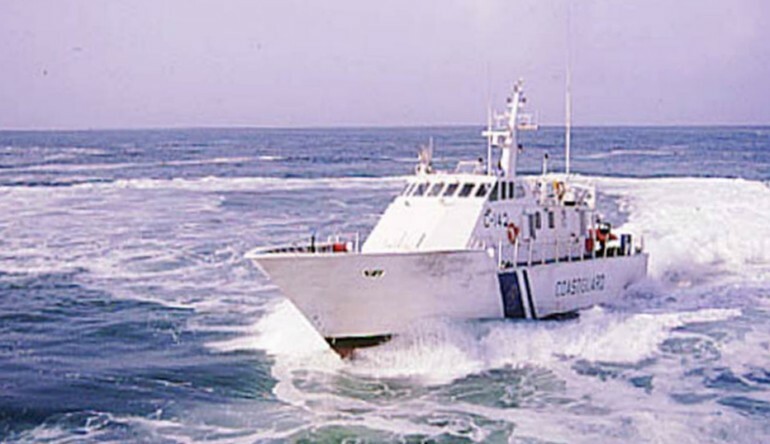 Both vessels were a great success and performed exactly to the design, achieving 45.2 knots on trials against a 45 knot contractual speed. 1. Greater stability and hence less rock and roll = more crew comfort. 2. Excellent below deck space, particularly in the engine room and accommodation. 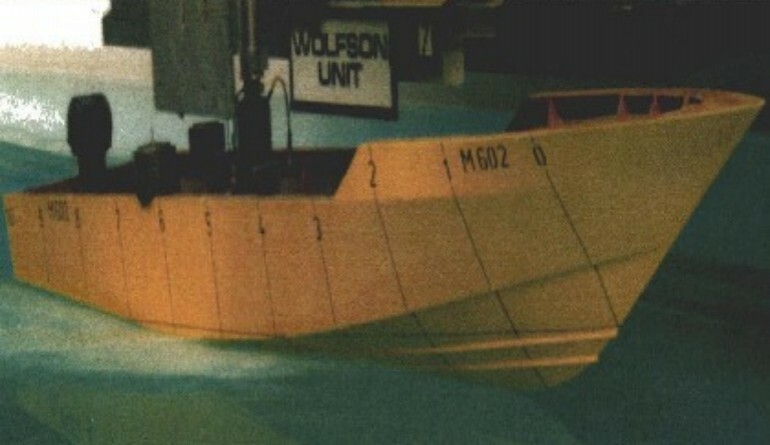 GMD’s Chief designer Gavin Mair worked to the brief and specification supplied to produce an exceptional hull, achieving contract speed comfortably, but importantly a VERY STRONG hull that also has excellent sea keeping. 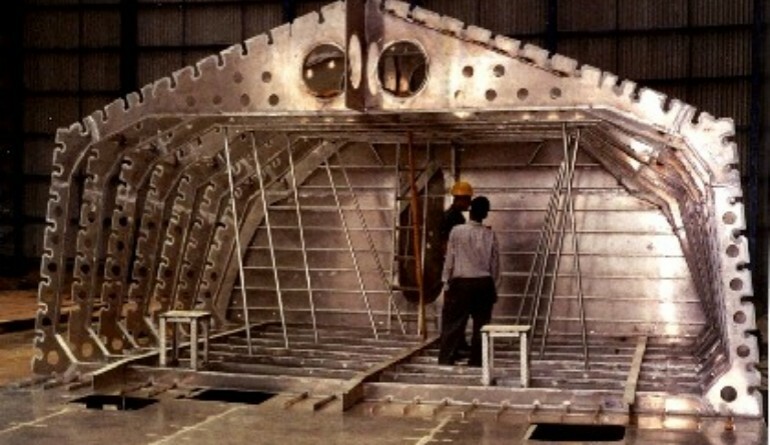 It incorporates a fine entry blending into moderate vee aft to provide excellent head sea capability. 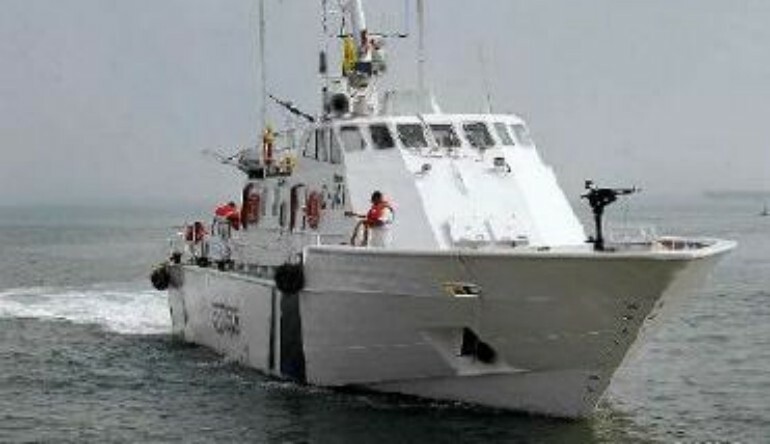 GMD has a range of monohull patrol boats including our 24m and 30m version.